Editor’s note: You’d think the Sunshine State would be a natural for solar power, but as friend of sustainablog Dayna Reggero shows us below, Florida could do much more to take advantage of all that renewable energy. I love the Emerald Coast and Gulf of Mexico. It’s where I went to college, fell in love with nature, and first started working with communities and wildlife. I’m leaving for Florida once again to travel along the Gulf Coast and talk with old and new friends about community resilience, clean air, climate and #FLenergysavings. My little tour will end at the Rally in Tallahassee on July 21st. Florida is already seeing the effects of climate disruption in the form of rising sea levels, storm surge and threats to water quality. An article this week in The Guardian, “Miami, the great world city, is drowning while the powers that be look away,” discussed the impact that Floridians are already seeing on communities: Of the total of 4.2 million US citizens who live at an elevation of four feet or less, more than half of them live in Florida. In the upcoming Florida Energy Efficiency and Conservation Act proceeding, regulators at the PSC will decide for the next ten years how much energy Florida’s big power companies will save, and how much solar power they will offer customers. Florida has the 5th highest greenhouse gas pollution from its fossil-fuel burning power plants, ranks 27th in the country on energy efficiency, and ranks near the bottom among states in terms of installed solar capacity per capita. In 2 years Georgia will almost have almost double the solar capacity (890 MW by 2016) that Florida aims to have in 9 years (537 MW by 2023). “Florida’s untapped efficiency and renewable potential is a key solution to the many threats to the state’s power sector, including risky over-reliance on natural gas, increasing costs of fossil fuels, grid reliability and resilience, and mitigating climate disrupting pollution,” says Kelly Martin, Senior Beyond Coal Campaign Representative with the Sierra Club. The 2014 energy savings process at the state PSC is the key opportunity to strengthen goals for energy efficiency and build better regulatory support for solar power in the Sunshine State. 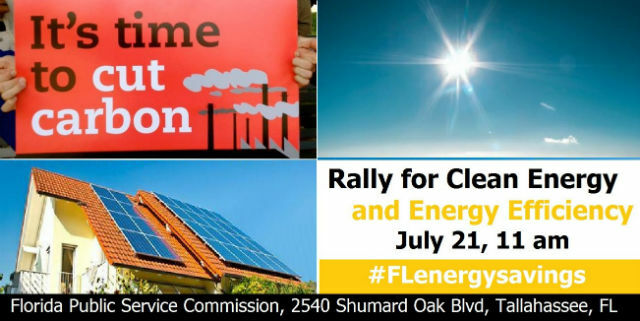 Join the conversation for clean energy jobs and clean air by attending the rally or donating a Tweet or Facebook post now: http://tinyurl.com/rallyforcleanenergy. Previous article Event Planning: Don’t forget the leftover food! 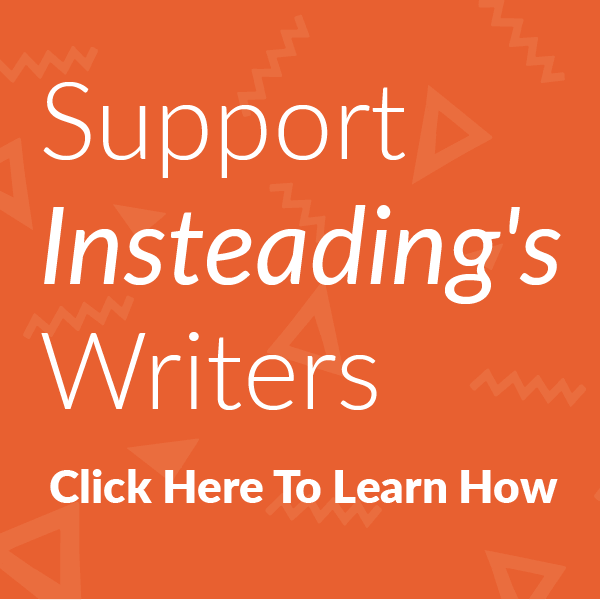 Event Planning: Don’t forget the leftover food!